Our CoolMax Fibre mattress is designed using ultra-strong anti-allergy fibre pads along with the CoolMax layer, which optimises the airflow to your baby, helping to keep baby at the correct temperature. Why buy me? 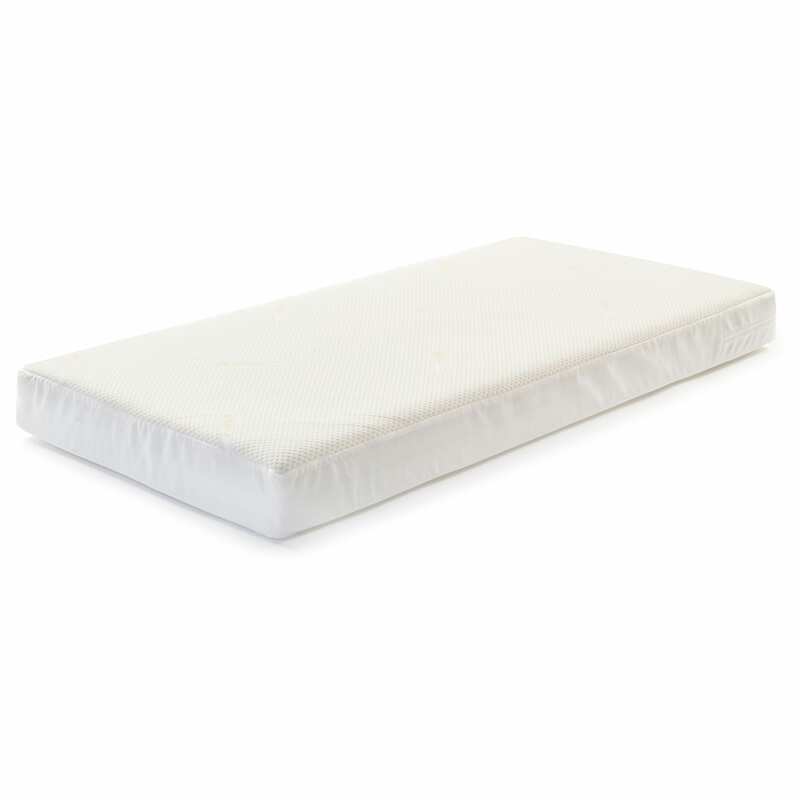 CoolMax technology creates optimised air flow to baby Removable and washable cover Suitable from birth Size: 70cm x 140cm x 10cm Baby Elegance mattresses are hand made to ensure the highest standards are met at all times. This starts by selecting the best quality products and making them better.